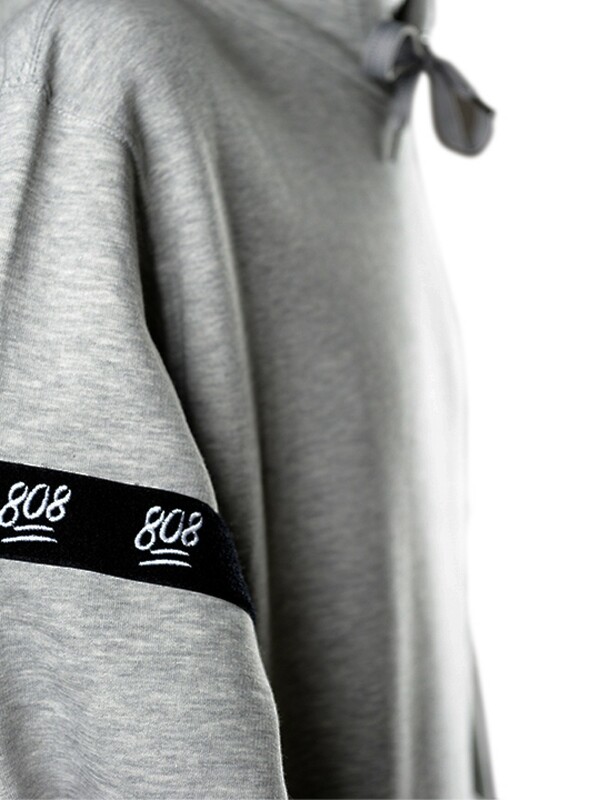 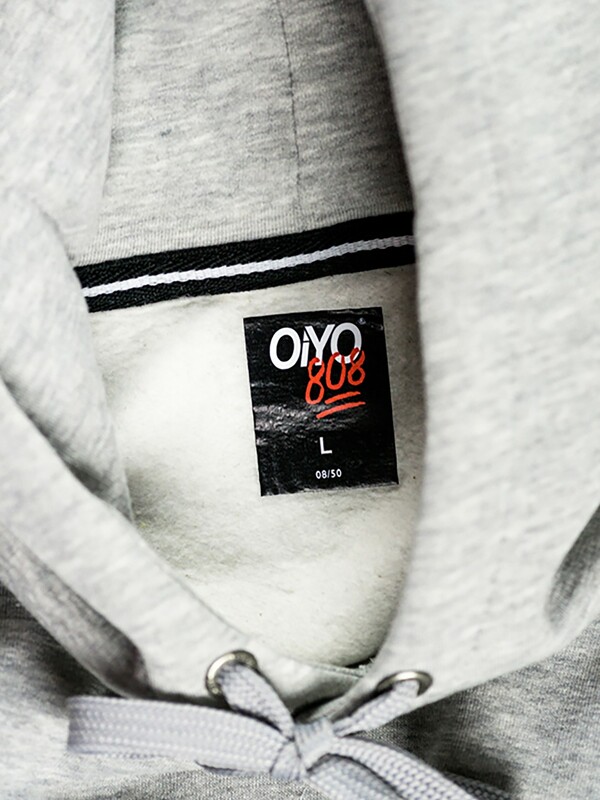 We teamed up with Julez Jadon & SVRN Beats to create the 808 x Oiyo Collab Hoody. 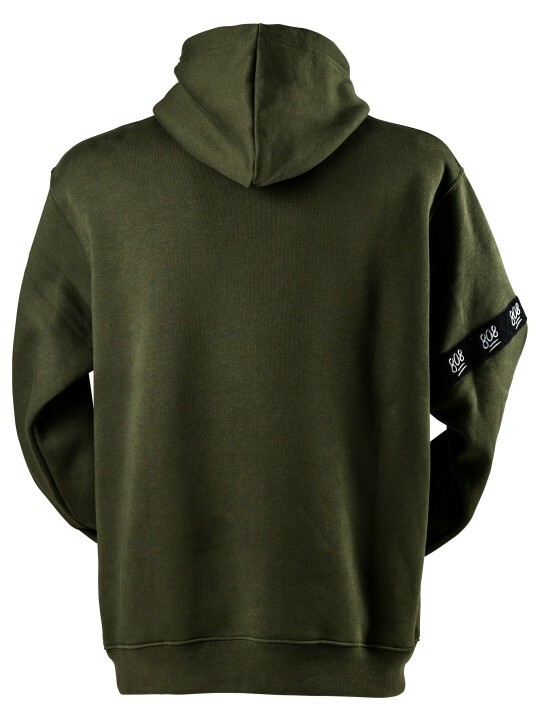 It is available in olive and grey - both are limited to 25 pieces. 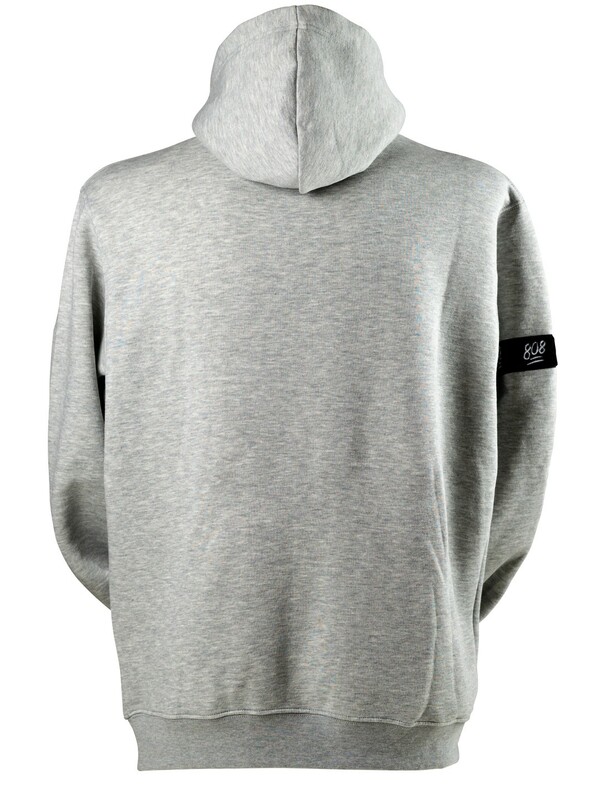 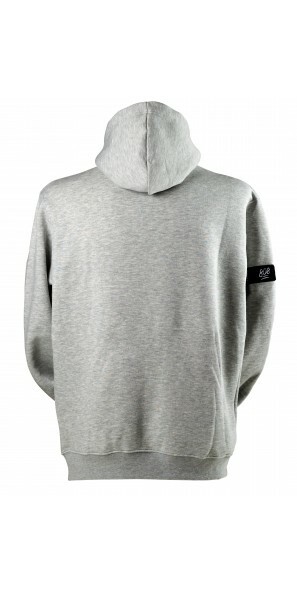 The Hoody is a fluffy mixture of agyptian cotton and polyester that keeps you warm during this season. 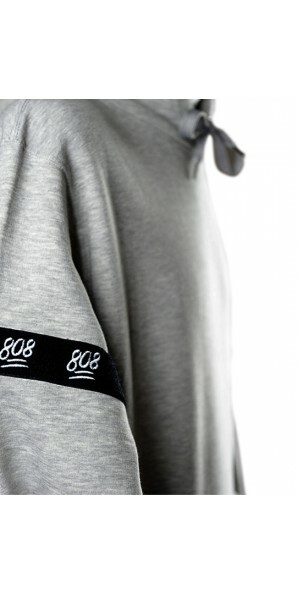 We refined it with a high quality 808 embroidery on a black velcro which is located on the right upper arm. 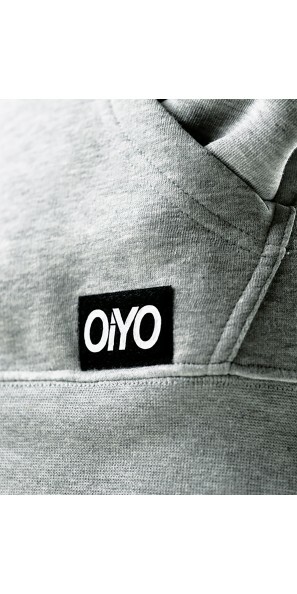 The Oiyo Logo is printed on a piece of velcro too and sewed on the left side of the pocket. 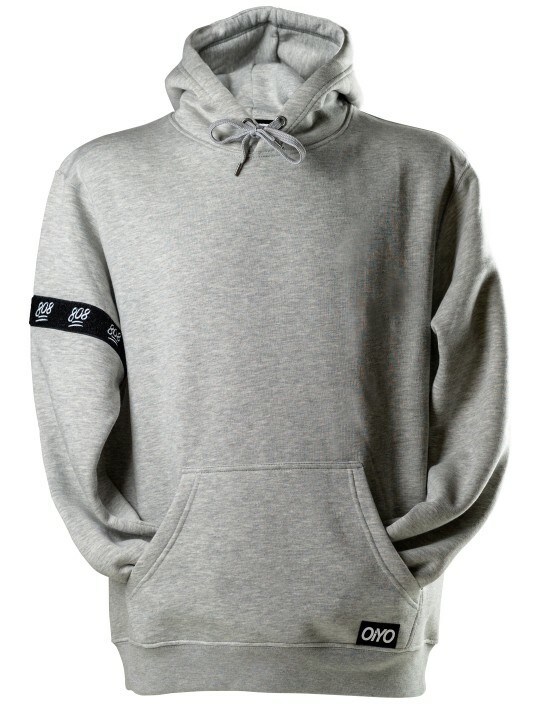 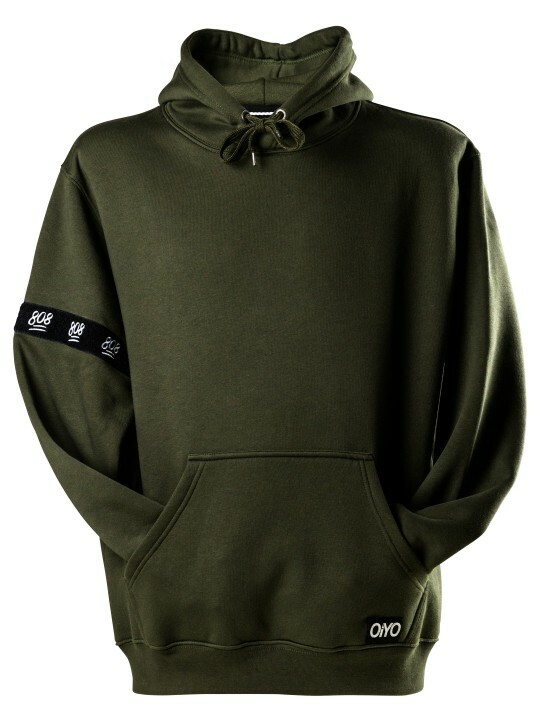 The Hoodies are numbered consecutively - your unique Hoody number is part of the neck print on the inside of the hooded sweatshirt. 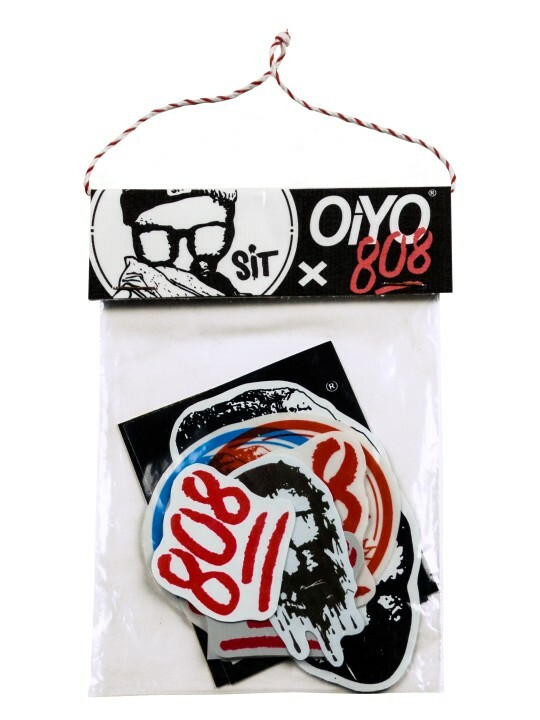 Again, we worked together with our Homie Sit Art to create a collab Stickerpack. 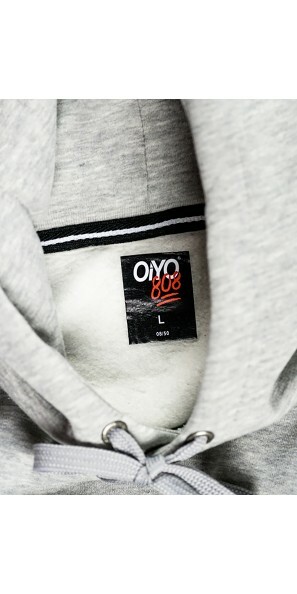 It contains 8 screen printed and handcut 808, Sit Art & Oiyo Stickers. 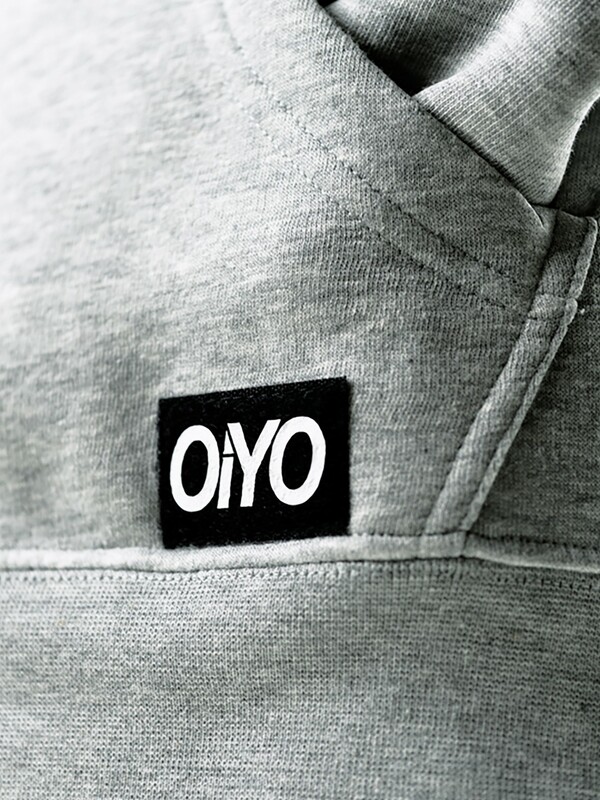 If you combine your Hoody order with the Stickerpack, you don’t pay for shipping - worldwide (offer runs till nov 6th 2017). 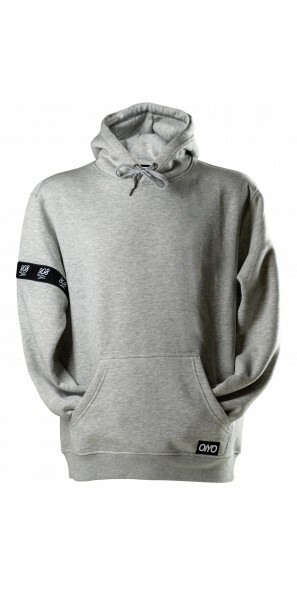 Much love to Evoke Clothing, Keta Skateboards and Peter Manns for being part of the collaboration!